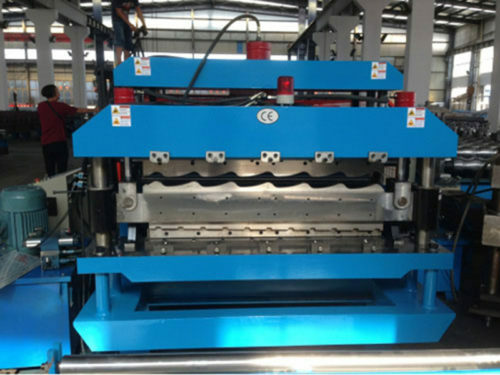 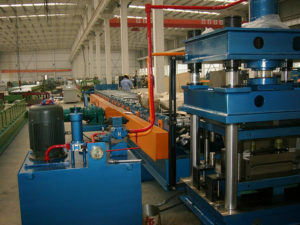 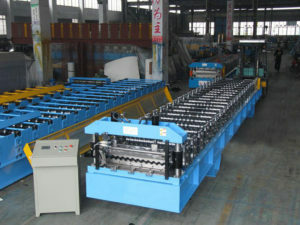 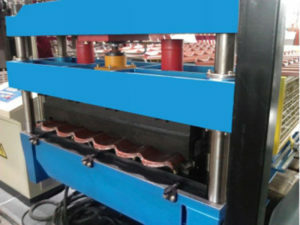 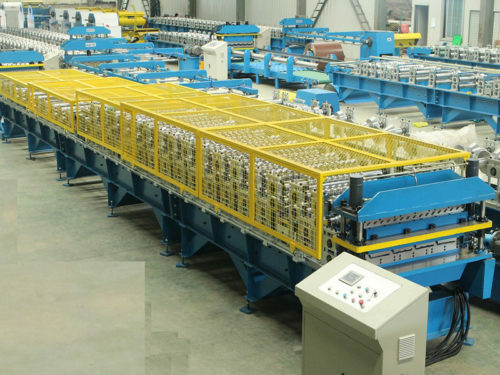 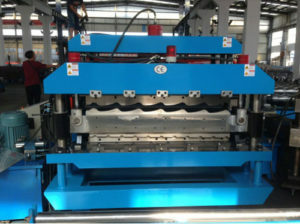 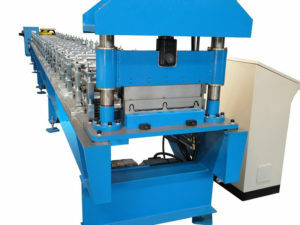 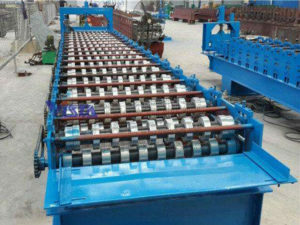 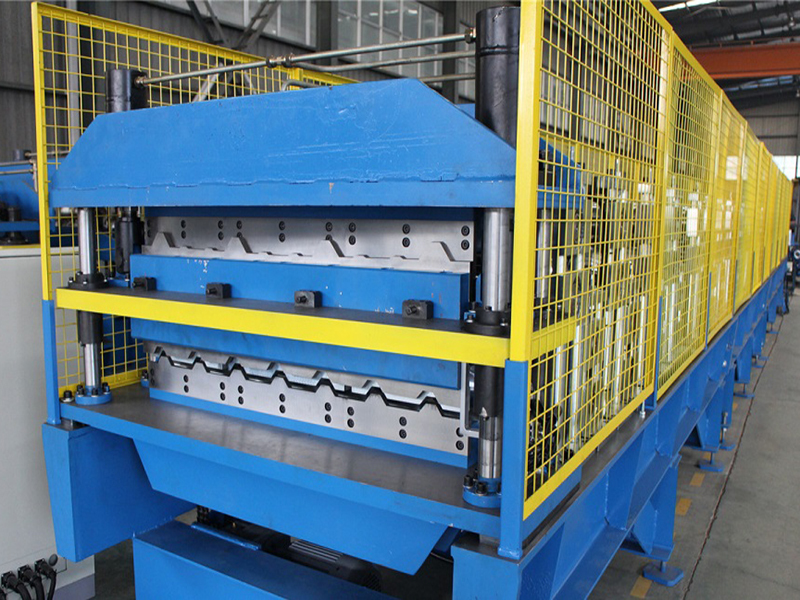 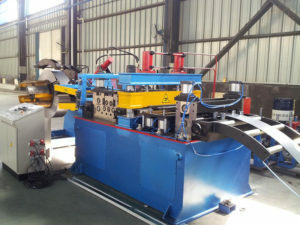 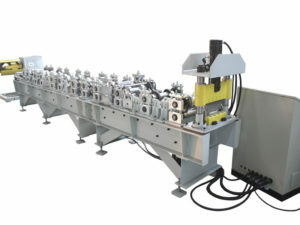 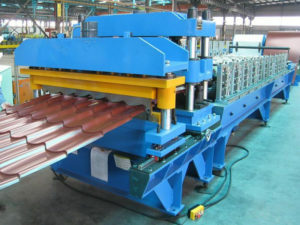 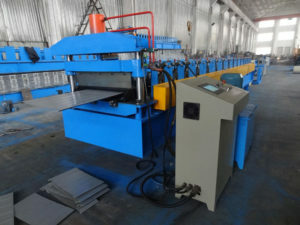 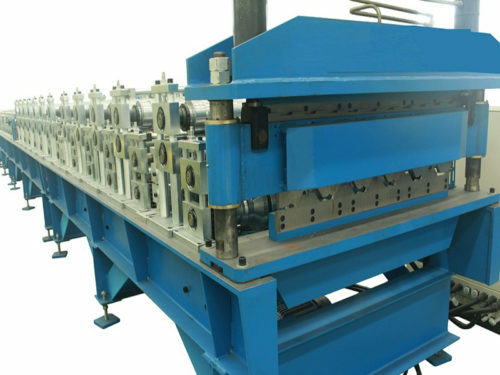 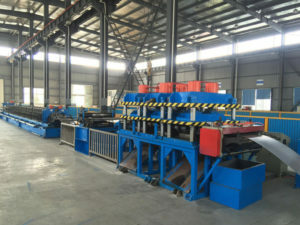 The double layer forming machine can make two different types wall and roof panels in one machine including glazed roof tile, roof/wall panel type. 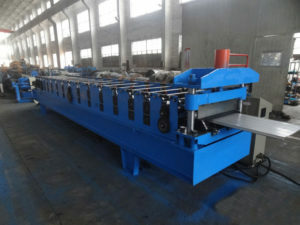 This design could increase your productivity and save space, save the cost, the machine speed can reach to 50m/min, it is very popular due to it high efficiency and can work automatically. 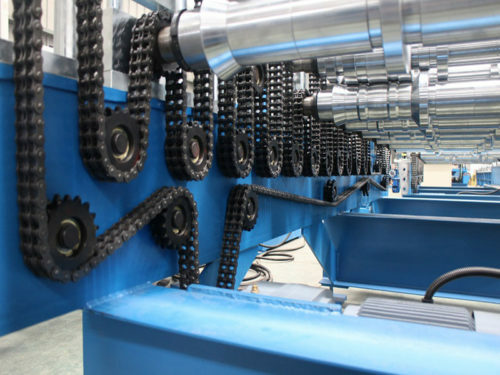 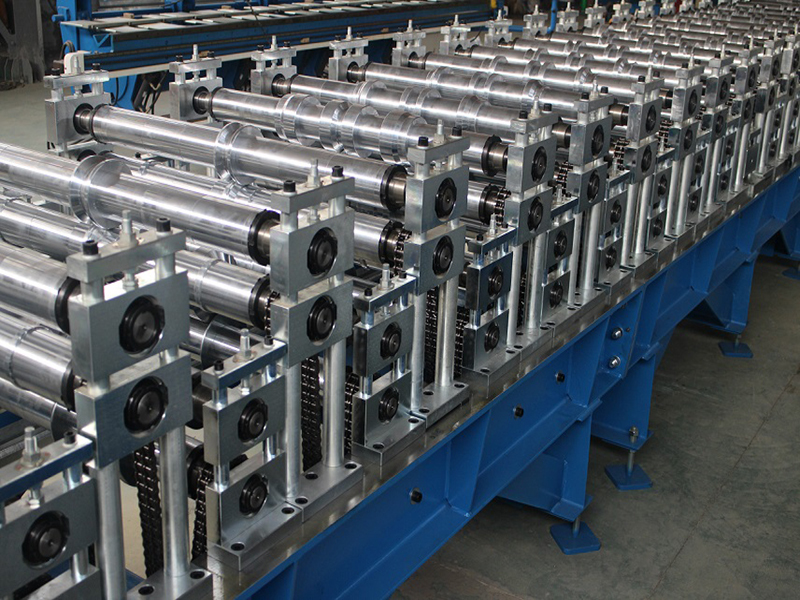 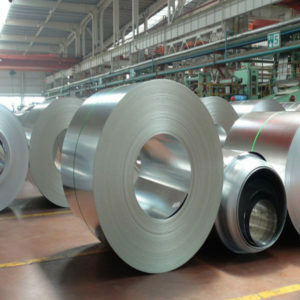 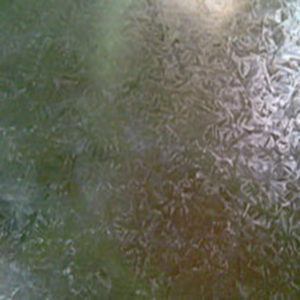 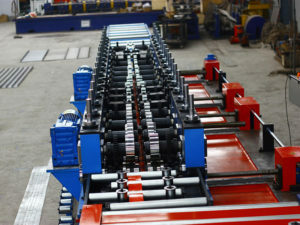 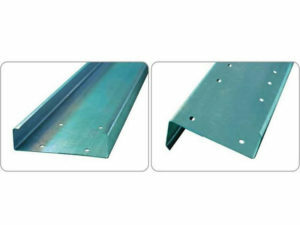 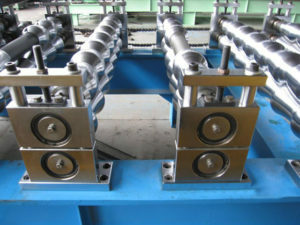 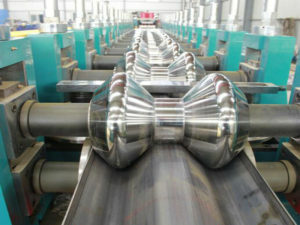 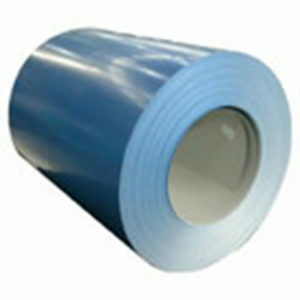 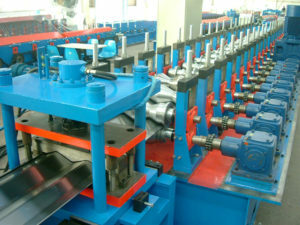 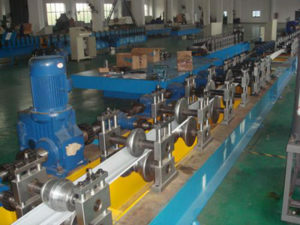 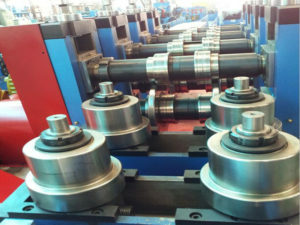 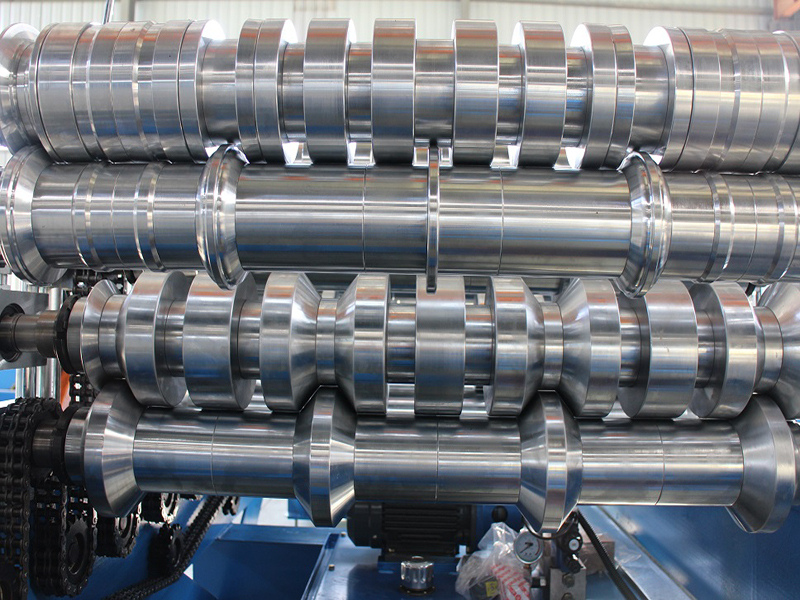 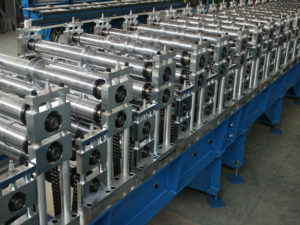 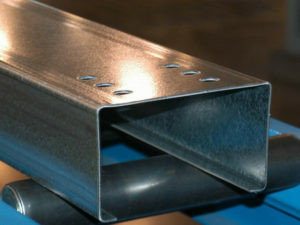 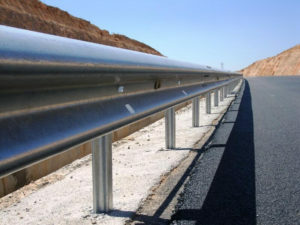 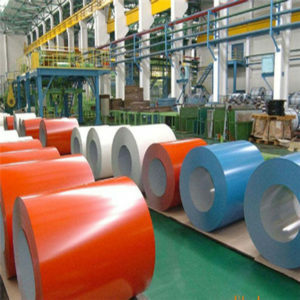 we professionally focus on the innovation, design, manufacturing and sale of metallurgical equipments such as: tube mill line, roll forming machine, slitting & cut to length line as well as related materials.